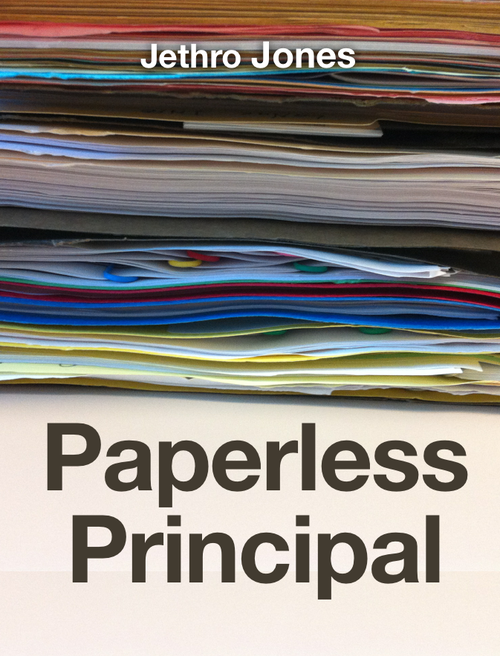 Each week, I interview one of the greatest principals on the planet. 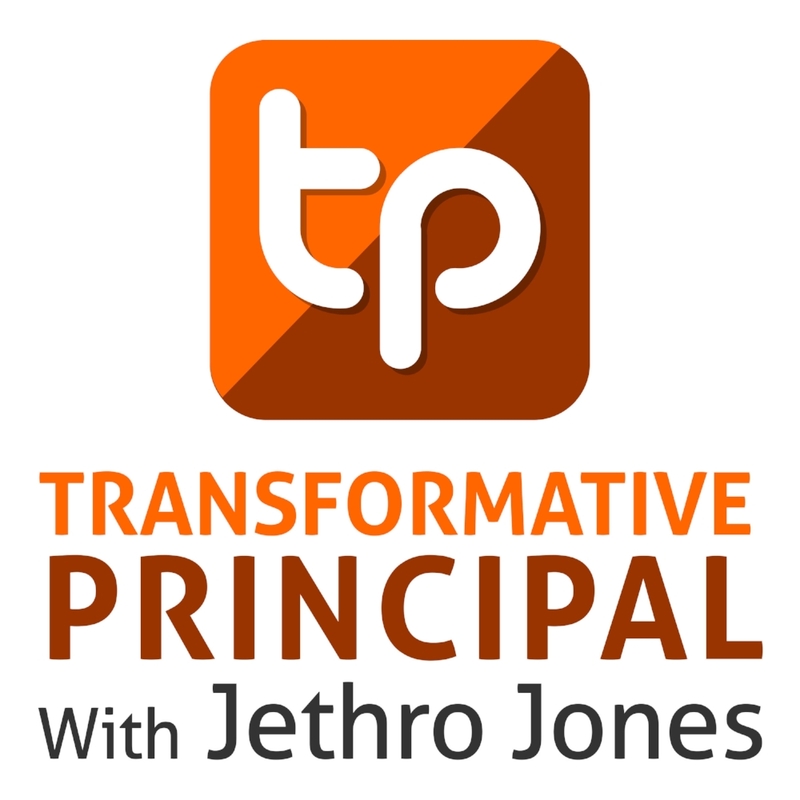 These Transformative Principals teach principals and aspiring principals how to be the best they can at helping students succeed. From principals who do their work "off the grid" to some of the most well-known names in education, these principals teach and inspire us to be our best and share strategies to help teachers. Each summer, I host the biggest and most amazing online educational leadership conference. We created this app to effectively allow students to have flexibility in accessing Tier 2 Interventions and Enrichment during the school day through tutorials. Launched at Startupweekend Provo in February 2014, this app allowed anyone to create their own doll. They draw the doll using the iPad app, and our seamstresses hand sews the doll right here in the USA.